Philippines, Roxas Boulevard, Pasay City. 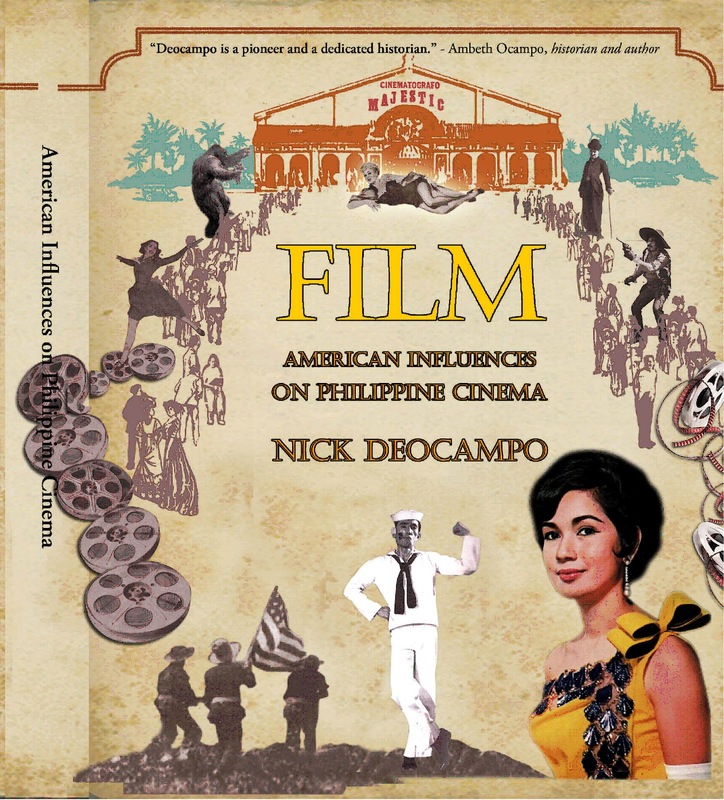 The book is Deocampo’s second volume in his continuing historical saga of Filpino cinema. author’s scholarly study of cinema’s evolution in the hands of Americans. 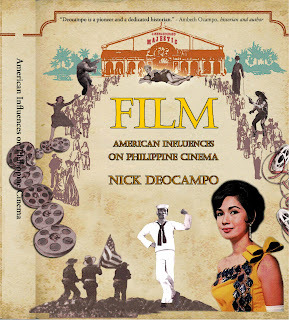 Philippines and is based on Deocampo’s awardwinning book. The inaugural lecture begins at the book launching event on March 2 followed by subsequent lectures slated every first Friday of the month. The inaugural lecture will be on the Colonial Beginnings of Philippine Cinema (Pre-Hollywood Cinema: The Formative Years). Other topics to be covered are : April-Start of Native Cinema: When did Cinema become "Filipino"? ; May-Hollywood! Hollywood! Its Influence on Filipino Cinema; June-World War II and Its Effects on Local Cinema; July-The Fifties: Why It was the "Golden Age"; August-Martial Law and a New Cinema; September-Alternative Independent Cinema: The "Other" Film History; October-Cinema in the Digital Age. Certificates will be awarded to participants of the seminar. For more information, please call CCP Film at tel. 832-1125 local 1704 and 1780.